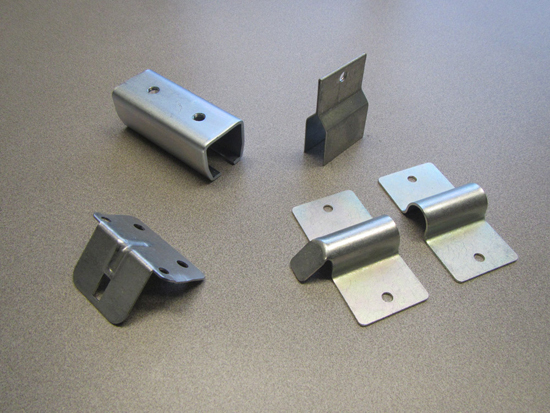 Duratrack’s metal blanking and stamping services can supply you with high quality custom parts with geometries from simple to intricate and complex. 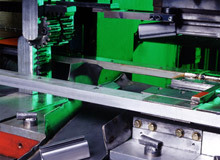 We are equipped with turret, straight side, gap frame, and transfer presses rated up to 176 tons and capable of a wide variety of stamping techniques, including progressive die, compound die, and coining. 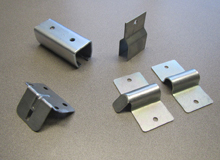 In addition to fabricating all tooling in house, we utilize a modular die system that minimizes tooling requirements, and together these capabilities provide substantial cost savings which we pass on to our customers. Our engineering team is also readily available to assist in generating additional cost savings through design or material modifications. 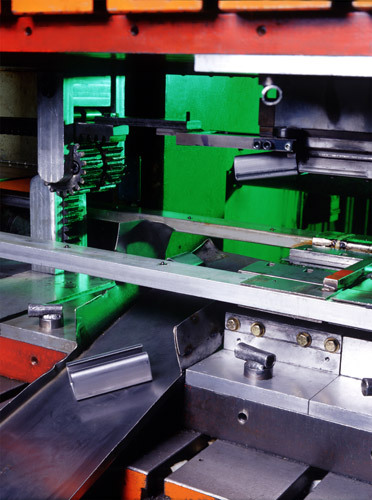 Capable of working with hot and cold rolled, galvanized, galvannealed, and stainless steels and aluminum, we can fabricate high strength, stampings measuring up to 30′ x 10′ x .375″ within exacting .005″ tolerances. In quantities from short run to large volume production, you can be assured of receiving the highest quality custom metal stampings fabricated to your exact specifications. We believe in nothing less than perfection. 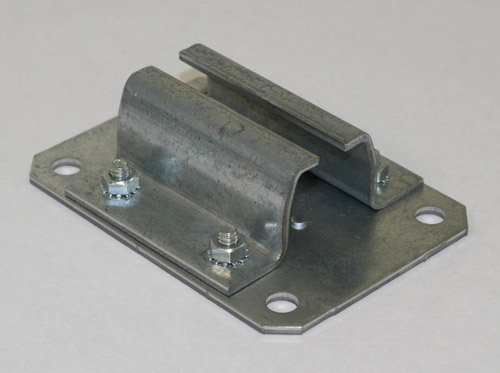 For more information on our custom metal blanking and stamping services and how they can provide value to your next project, contact us today.